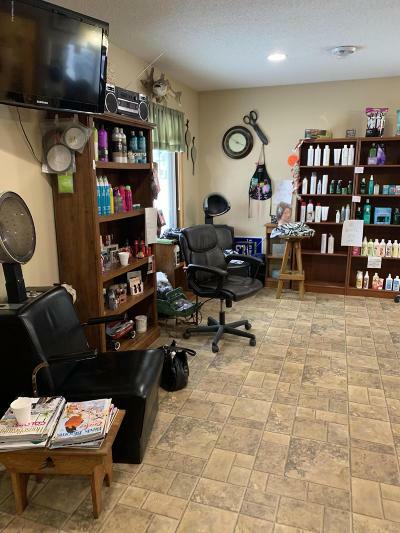 Great business opportunity for a cosmetologist who is paying high '' chair rent'', its time to own your own business and have your hard earned money go towards a future for you! 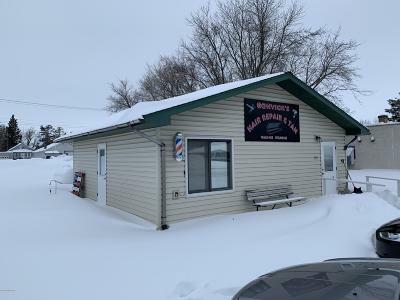 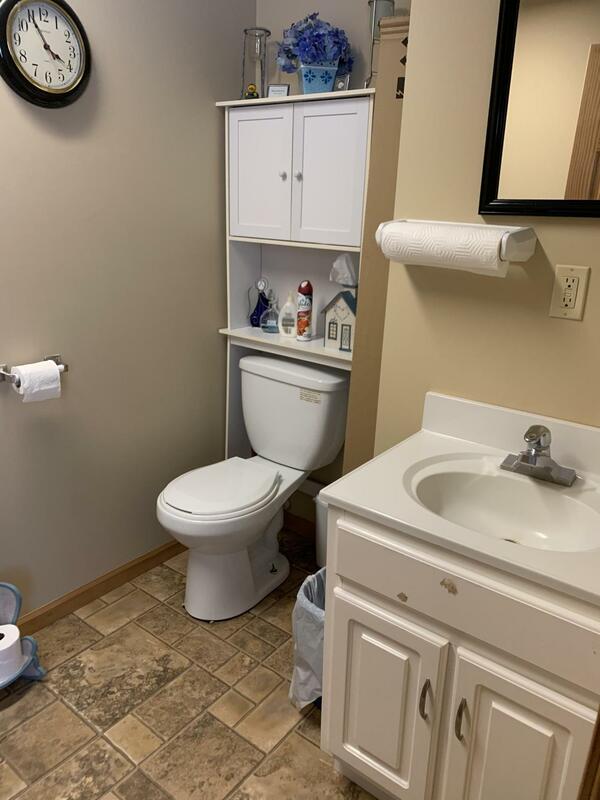 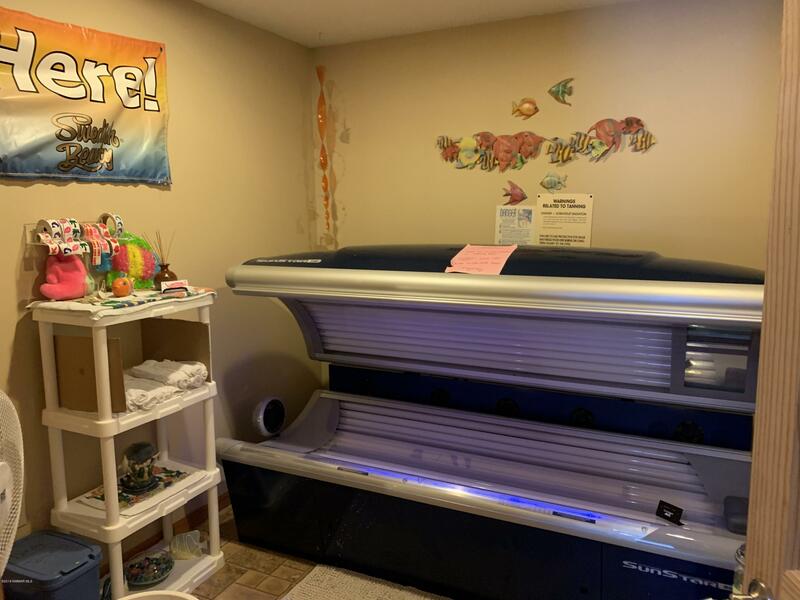 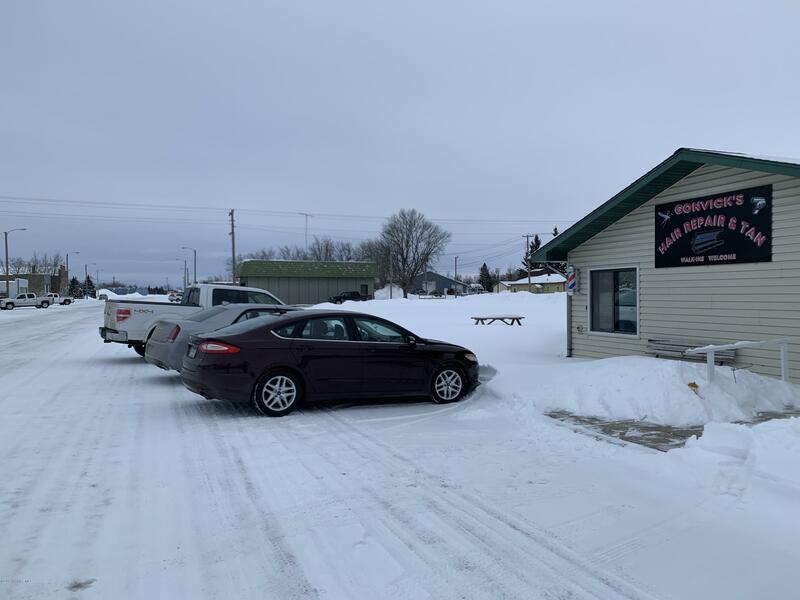 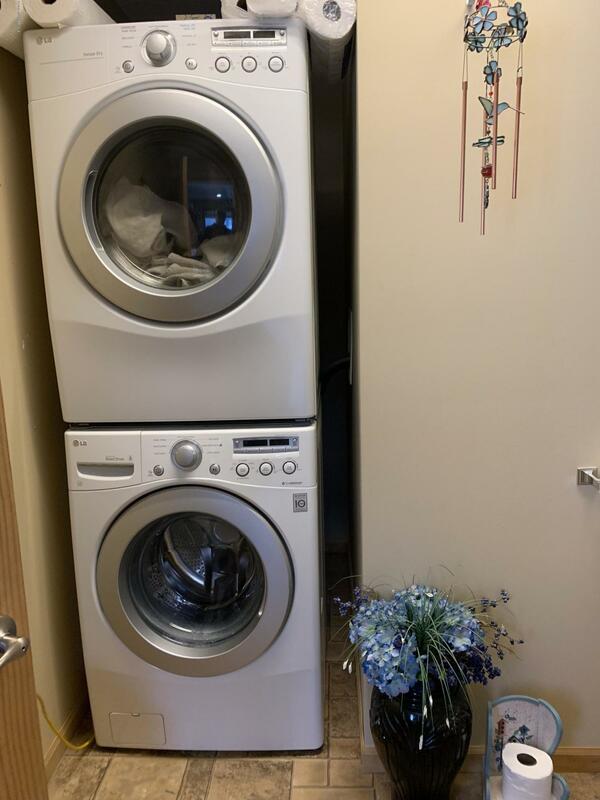 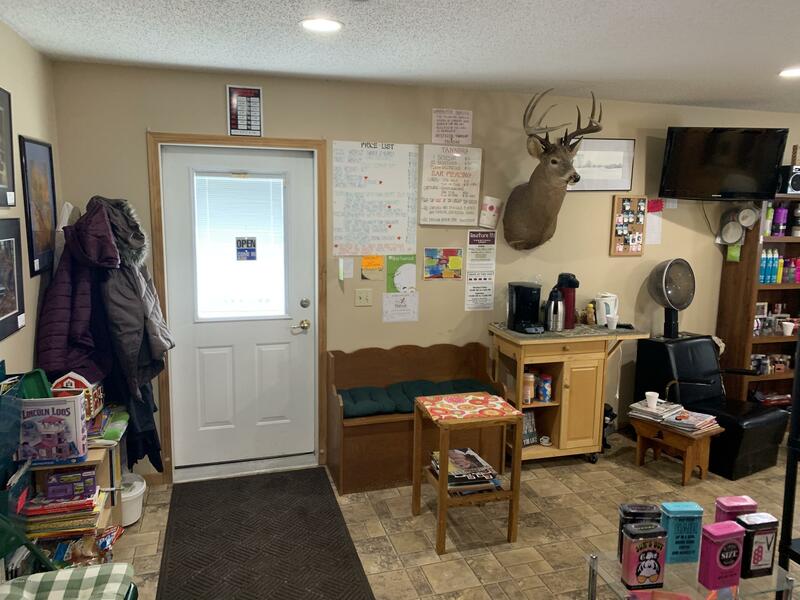 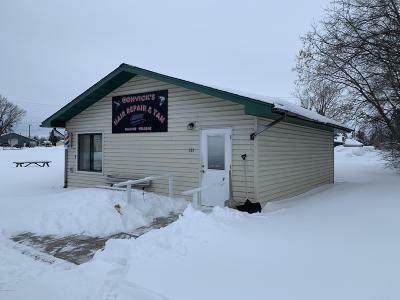 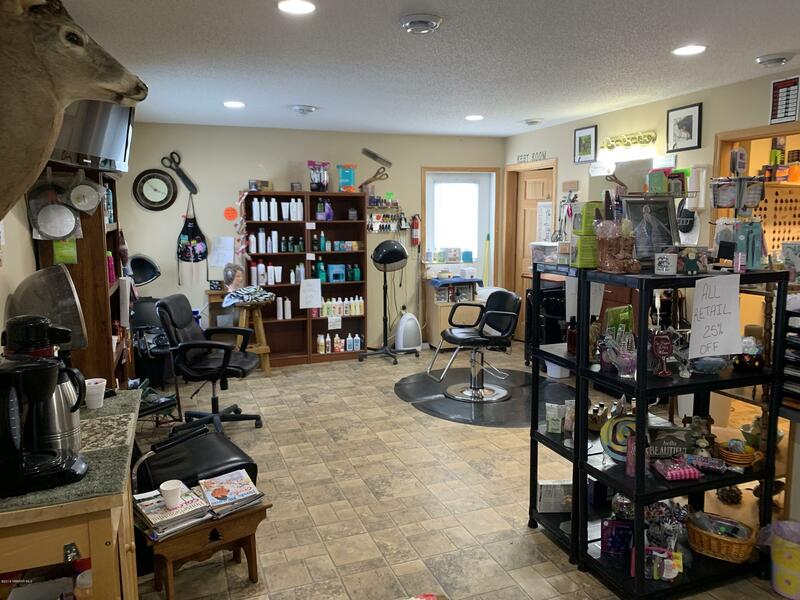 Built in 2007, well maintained salon has an excellent clientele, a tanning bed, 1/2 bath with washer and dryer, and room for one more salon station for additional income! 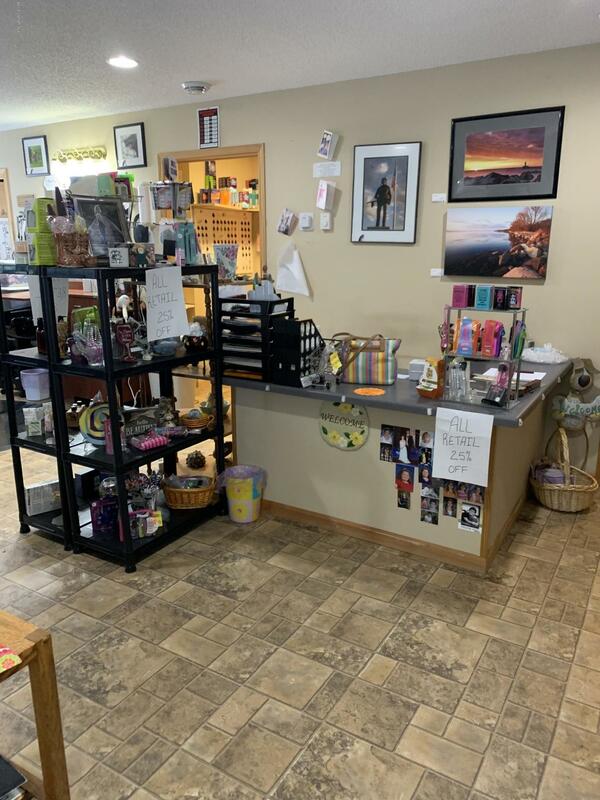 After over 25 years in business, current owner is retiring. 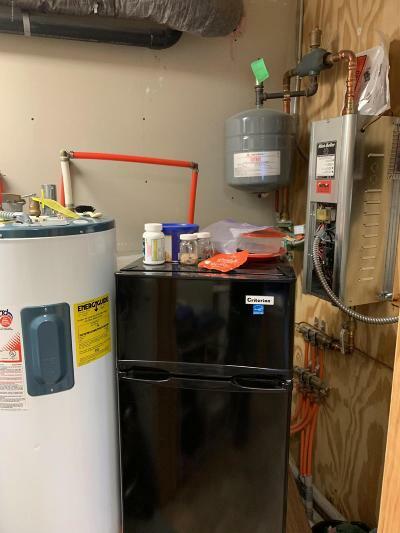 Building is well built, has floor heat as well as propane forced air. 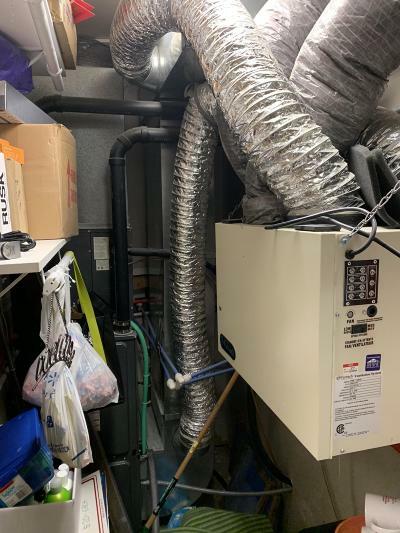 an air exchanger and central air conditioning. 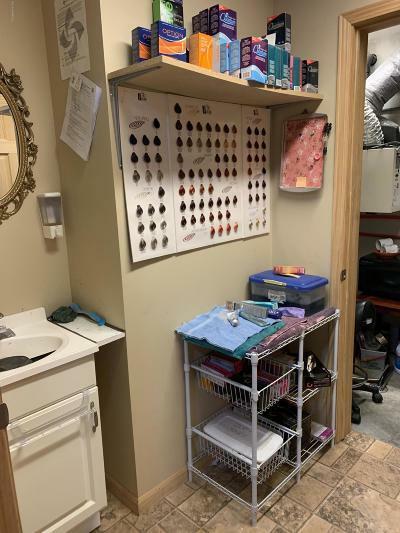 Great location right on Main Street as well! Could also easily be converted into an office for a different type of business, call today! 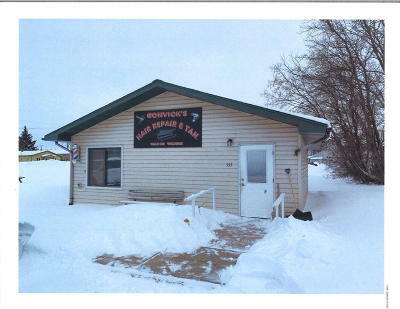 Agent is a relative.